Dedicated to everything audio, music and mobile. We are FutureSonic, an audio app development agency specialising in audio and music technology for mobile devices. With our deep knowledge of all things digital audio and DSP, we help our clients build unique, creative and expressive audio applications and services. 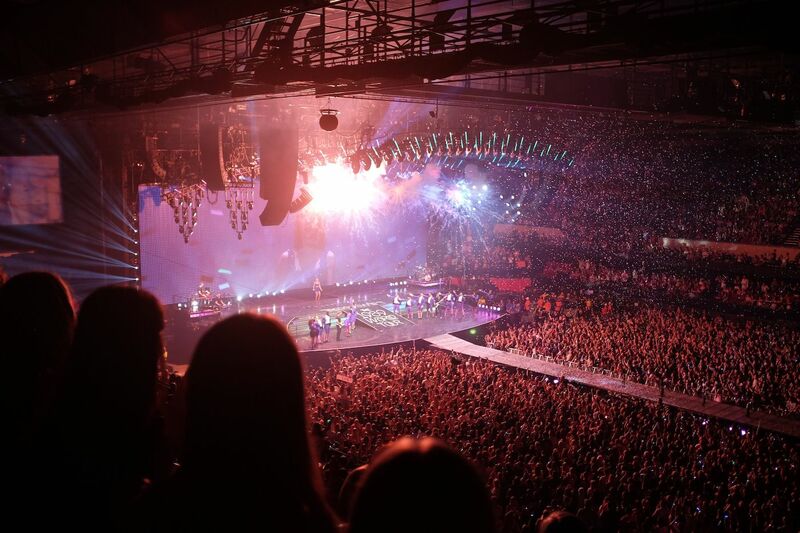 We work directly with audio and music companies around the globe to build new audio technologies and experiences. 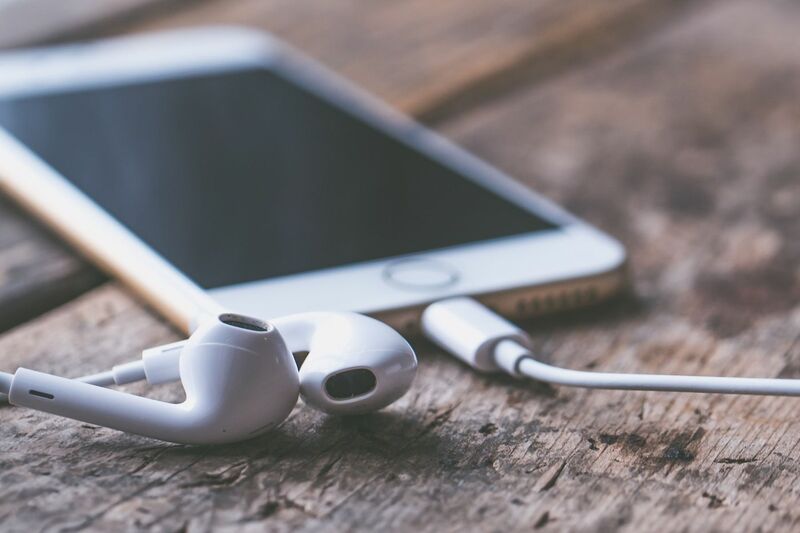 Through our R&D activities, our goal is to push the audio capabilities of mobile devices and champion mobile as a viable platform for sonic exploration. Our FS audio apps and Audio Unit plugins are designed to be intuitive and easy to use, bringing pro-studio sound processing to iOS devices. A highly-skilled technical team dedicated to everything audio, music and mobile. 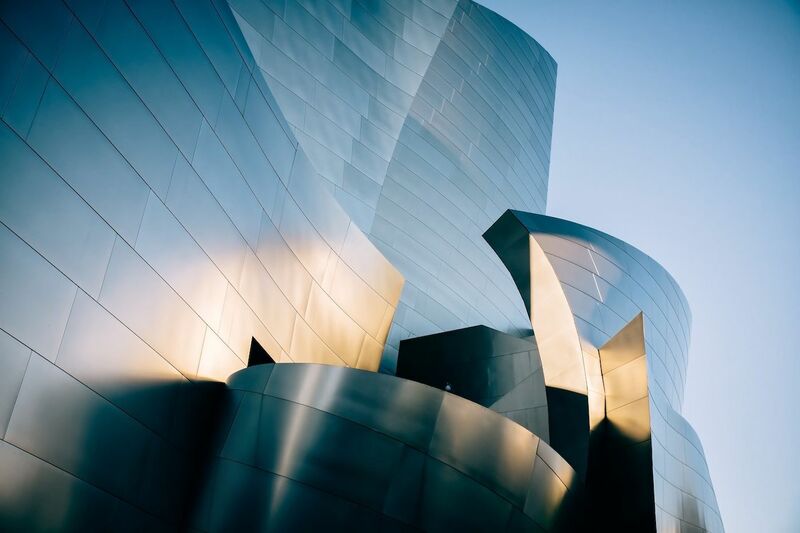 We work directly with audio and music companies around the globe to develop software that offers users new ways to create, perform and interact with music and sound. We live and breathe the work we do and our goal is simple, to serve all of our users, clients and partners, who share our passion for audio technology and to offer our deep knowledge and extensive experience to build next-generation audio software. Embracing the future of audio technology, our work extends the frontiers of interactive sound, music production and audio-based software services. AudioKit is the leading open-source audio framework for iOS, MacOS and Apple Watch, enabling developers to quickly add professional audio features to their app. 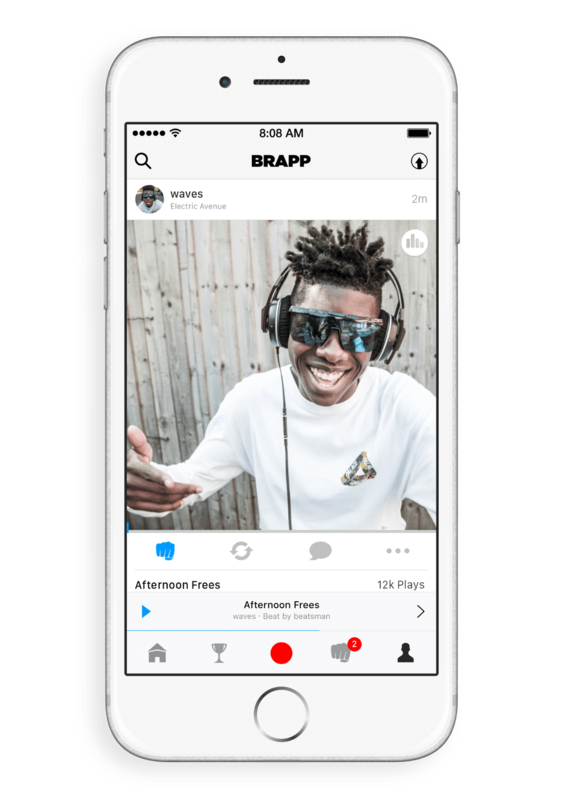 Brapp is a music studio and social network for producers and performers. Record, create and share music, and collaborate with other artists all over the globe. 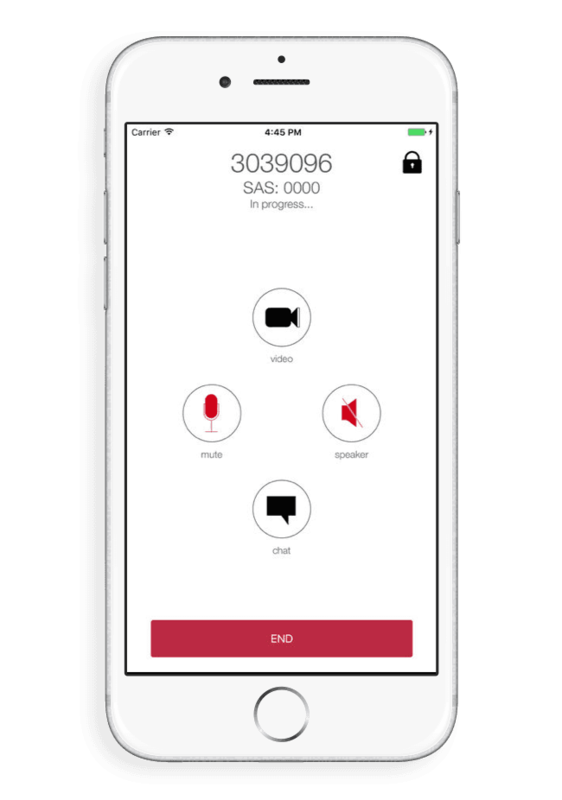 Rokacom is a secure voice call and messaging app for iPhone and iPad, ensuring that all of your communications remain private, wherever you are in the world. 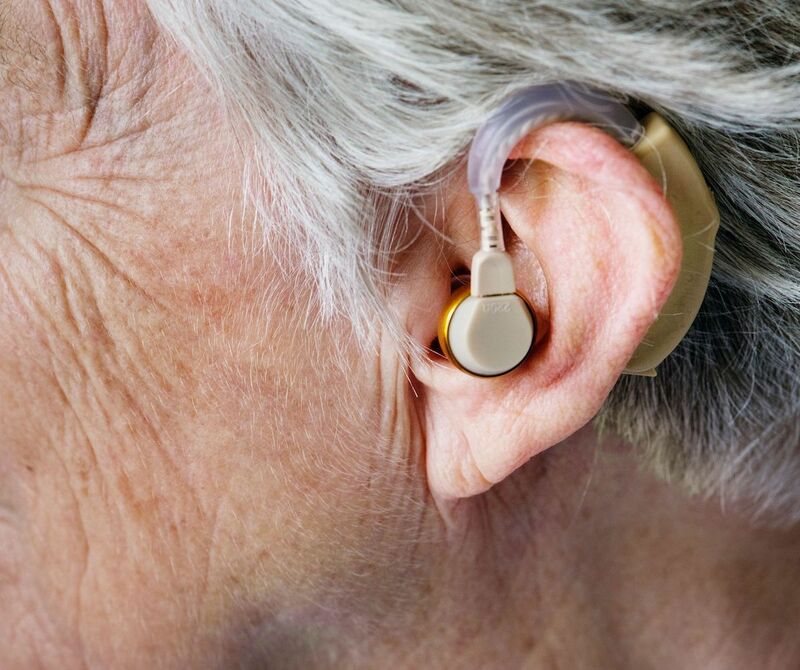 We work with a broad range of technologies to build audio and music applications. Using AVAudioEngine and Core Audio, we build highly customised audio engines and new audio technologies. We are core team members on the leading open-source audio framework, contributing to new features and customisations. Superpowered is our choice for Android and cross-platform support, and heavy signal processing. 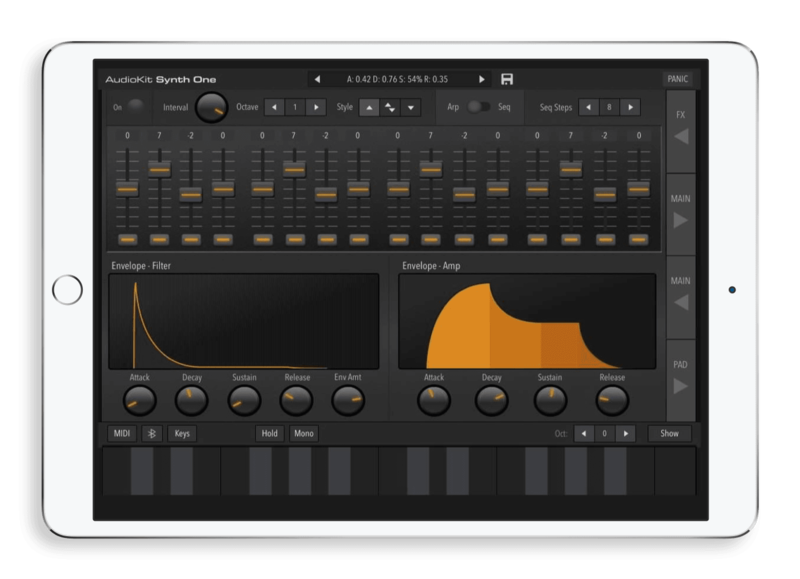 We are proud to be part of the mobile music community, embracing AUv3 as the next big step in iOS music production. For simpler projects, we rapidly build audio/visual applications using Apple's high-level frameworks. We are specialists in low-level, real-time audio applications and signal processing techniques.